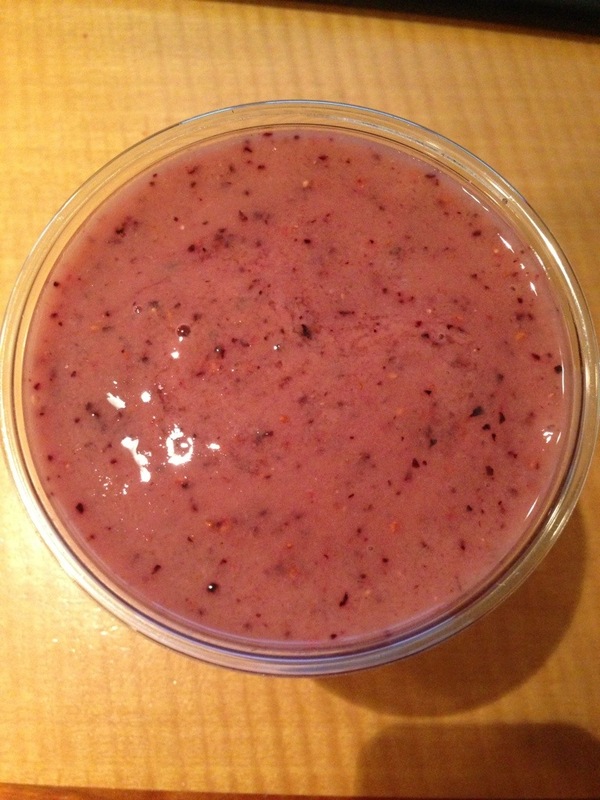 Blueberries, strawberries, mangos, raspberries, ice and almond milk. It’s soooo delicious. I love this! I feel awesome eating healthy and clean. This is a great way to up your antioxidants intake. Juicing and drinking smoothies just makes consuming your fruits and vegetables easier. It supports a healthy immune system. Plus, your body is getting all the raw enzymes, valuable vitamins and nutrients it needs. I’ve recently become hooked on Shakeology…..70 different nutritional ingredients and one a day has had dramatic effects. Shakes are awesome! It’s a quick and delicious way to consume your fruits and vegetables. You can also add Spirulina to them. Yes, adding Spirulina to your green juices boost the vitamins and nutrients. Spirulina is packed! Thank you for commenting! Looks delicious! I am definitely addicted to smoothies!